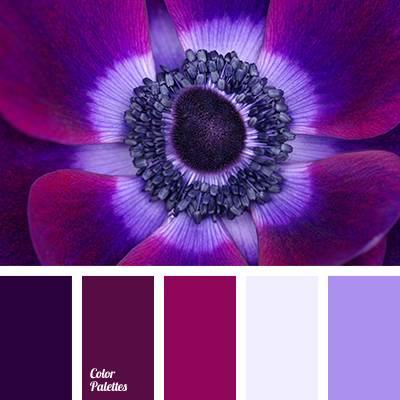 "dusty" violet, burgundy and lilac, cherry color, color of ripe cherries, color of wine, color of wine and violet, color wine and lilac, dark burgundy and green, dark burgundy and lilac, dark burgundy and pale violet, dark burgundy and violet, lilac and burgundy, maroon and violet. 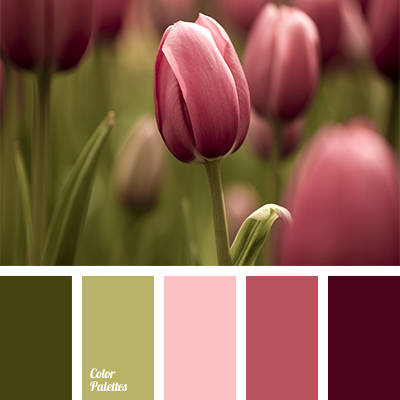 burgundy, color of pink tulips, color of tulips, colors of stems, colors of tulips, dark burgundy and green, dark burgundy color, olive and salad green, olive green color, olive-green, pale pink, pink tulips color, red and pink, red-pink, salad green and green, shades of green. 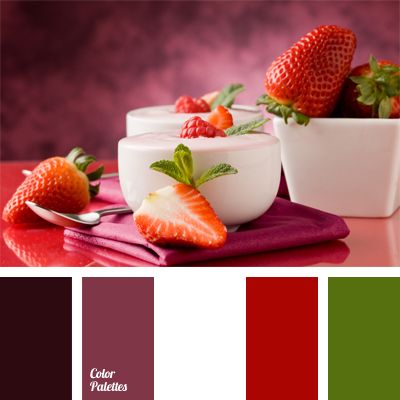 burgundy, color combination, color of strawberry, color selection, color solution, dark burgundy and green, dark pink, green, lilac color, red and dark pink, red and green, white and red.